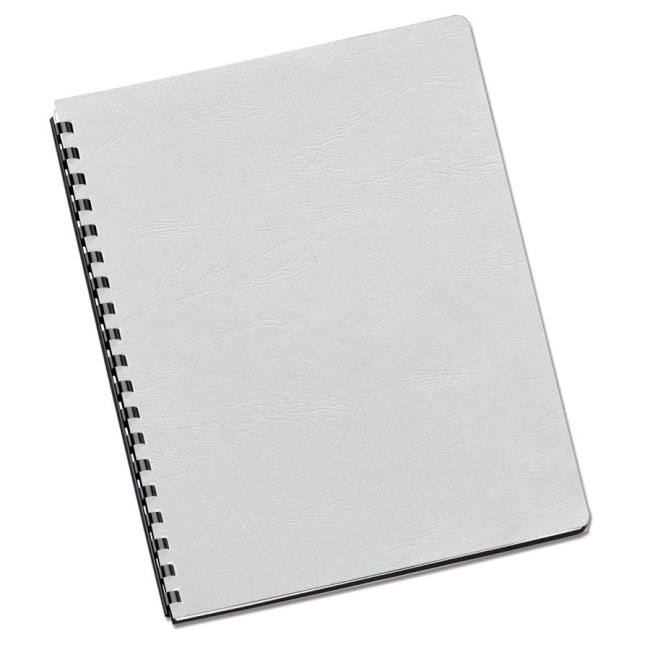 Fellowes Classic Presentation Cover - White 200Pack - 8.75" x 11.5"
Textured presentation covers give a professional look and feel to any document. Premium, heavyweight covers feature a classic grain texture. Unpunched covers easily adapt to almost any binding system, except thermal binding systems. 60 lb.